Welcome to our new Beekeeping Website! - Bee. Thanks for stopping by! 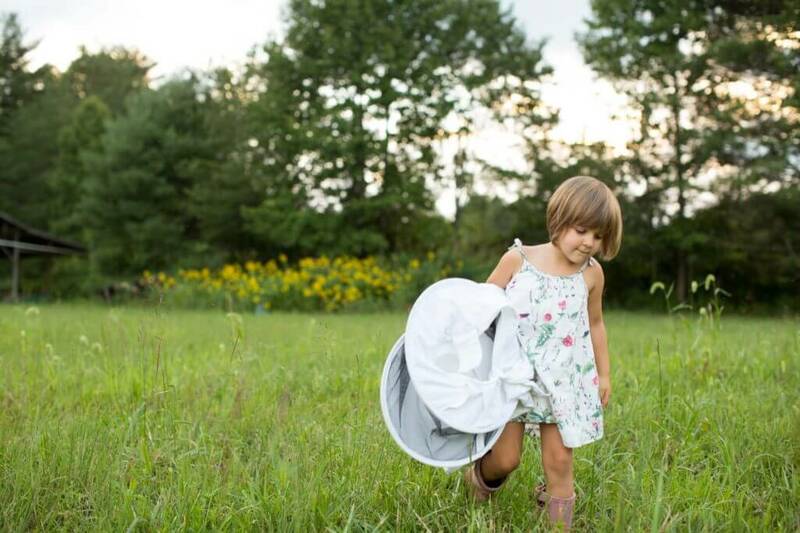 We hope you’ll check back often as we continue our journey as beekeepers. We plan to utilize this blog as a place for us to share beekeeping tips based on our experience, along with other bee-related updates throughout the year. Our daughter, Iris, about to get suited up!